Sr. Anne E. Patrick’s latest volume, Conscience and Calling, answers many of the questions of readers who want to understand how and why progressive Catholic women think and act as they do. 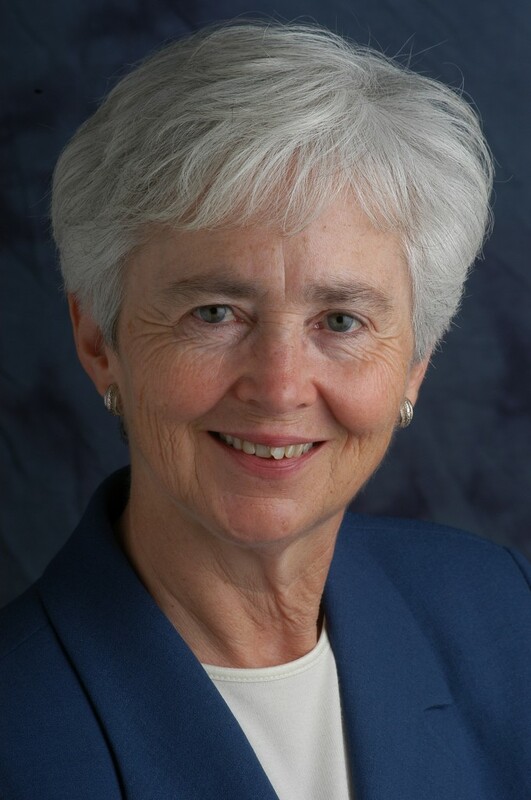 Patrick, professor emerita at Carleton College and past president of the Catholic Theological Society of America, brings a scholar’s thoroughness and a spiritual woman’s passion to the rapidly changing landscape of Catholic women’s vocations. Catholic women, especially women in canonical religious communities, who are the focus of most of her attention, have moved from a default reaction of obedience to an embrace of responsibility. They now act as moral, intellectual and spiritual agents, despite backlash from institutional church officials. This book traces some of that evolution and points to even more to come. It is meticulously documented, written in an accessible style, and based on insightful analyses of difficult situations.